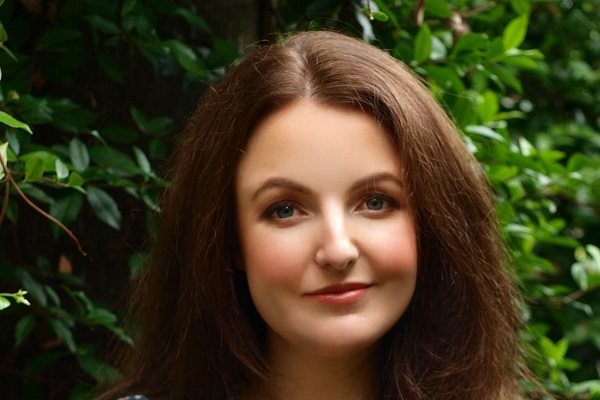 Kate Leaver, the author of The Friendship Cure, talks to Ann Chadwick about loneliness, shame and what really matters most. Moving to the other side of the world can certainly make you think. For Australian journalist Kate Leaver, a move to London three and a half years ago made her ponder the nature of friendship. In Sydney, Kate was the features editor of Cosmopolitan before moving into digital journalism as a senior editor on Australia’s leading women’s website, Mamamia. Kate carved a space penning human interest stories for the Guardian, Vice, Vogue and The Pool while writing her book, The Friendship Cure, which took a year to research and write. Kate also read an article in The Atlantic that said as we arrive in our thirties pursuing family and career, friends are the first thing to fall by the way side. Her research found that loneliness is the new taboo. She employed her strongest skill to try and break down these taboos – writing. Now shock statistics state loneliness is the equivalent of smoking 15 cigarettes a day. Kate says it isn’t just internal barriers around self-esteem or a notion ‘we don’t deserve friendship’ but external barriers too. It’s an unspoken law not to create conversation on public transport, and safe public spaces like libraries, are closing down. Kate suggests we nurture friendships at work; research shows it makes you better at your job and happier as a human. She advises a little community effort on the street you live – festive parties for neighbours, or inviting them for a cuppa. And to embrace the internet. Hosted by Harrogate International Festivals, Berwins Salon North is a cabaret-style night of TED-talks presenting the most stimulating ideas designed to change your life for the better. Kate hopes to inspire audiences for its January theme, ‘What Matters Most’. She’ll be joined by Mark Miodownik, one of the UK’s leading science communicators, described by Bill Gates as a ‘great talent’. Also speaking is the academic Roger Hampson on how the smart-machines revolution is re-shaping our lives and our societies. Berwins Salon North: What Matters Most, Thursday 24 January | 7.30pm, The Crown Hotel | Harrogate, harrogateinternationalfestivals.com Box Office: 01423 562 303. 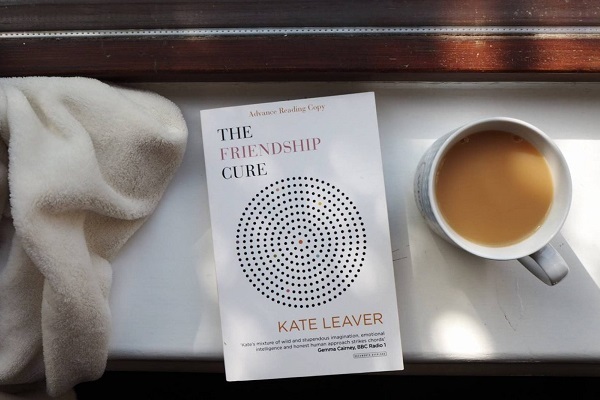 The paperback of Kate Leaver’s book, The Friendship Cure, will be exclusively available in Waterstones Harrogate two months before its national release.